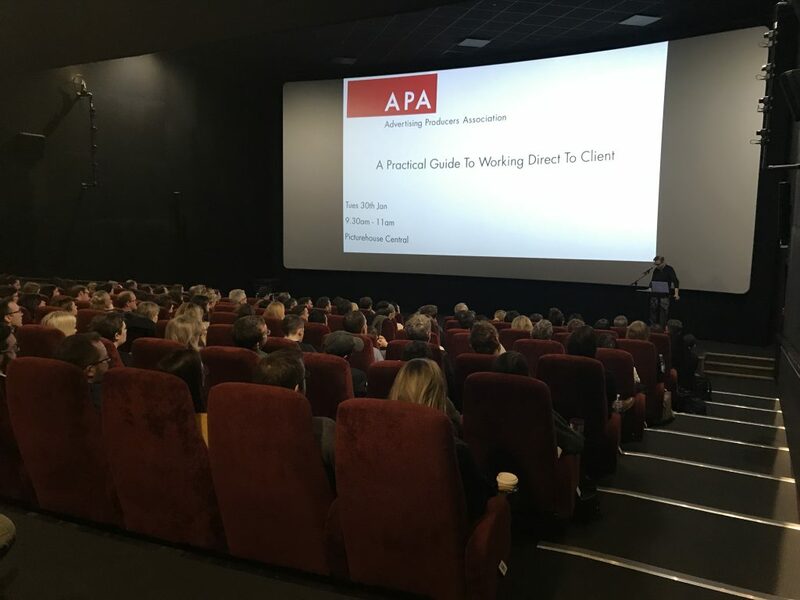 Thank you to everyone that made the working Direct to Client seminar that we held earlier this week. The event proved to be extremely popular and we hope to run similar events in the future so make sure you keep up-to-date with us on our website and social media for the latest information. For those of you who couldn’t make it on Tuesday, we have created a report summarising the essential points made by each of our speakers. We also have access to each speakers presentation so if you’d like us to send you a copy then please contact [email protected]. 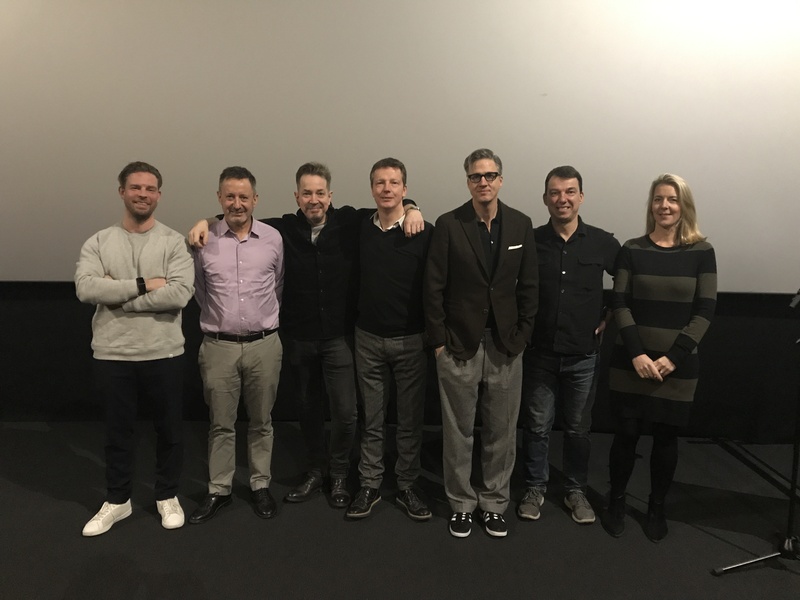 We’d also like to thank the speakers Bertie Miller, Shaun Varga, Tim Page, Jody Allison, Amanda Levett, Jon Williams & Lins Karnes. If you’d like to get in touch with any of them then please just let us know. If you were unable to get into the screen due to overcapacity, please email [email protected].